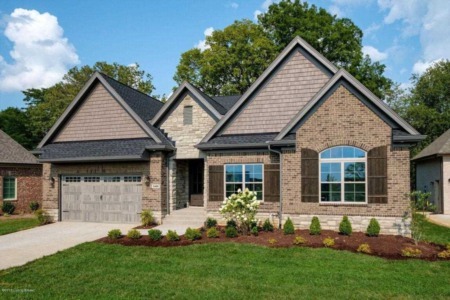 Real estate listing at 1464 Cherokee Rd Louisville, KY 40204. 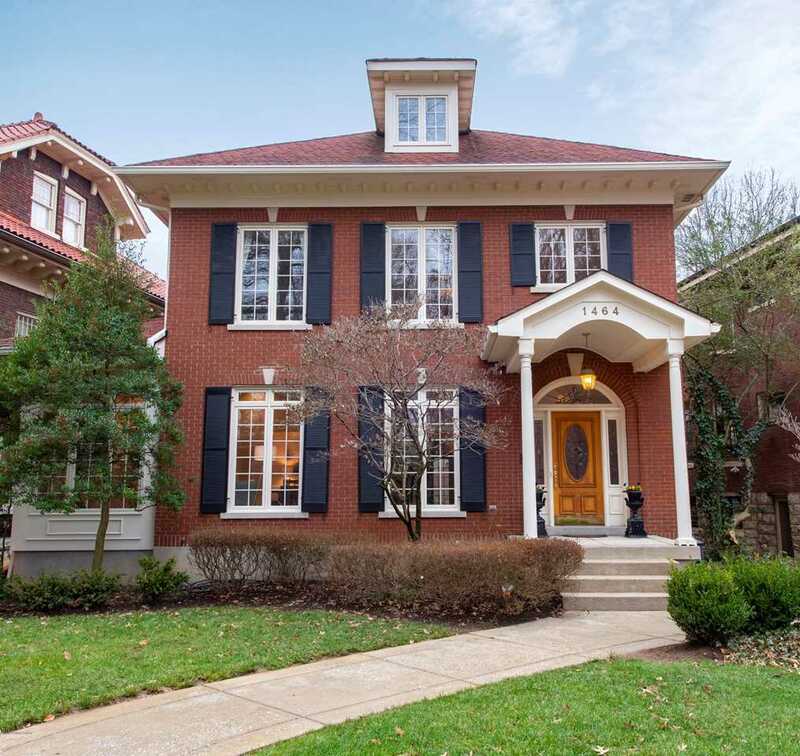 Description: The real estate listing at 1464 Cherokee Rd Louisville, KY 40204 with the MLS# 1523289 is currently listed for $650,000 and has been on the Louisville market for 90 days. 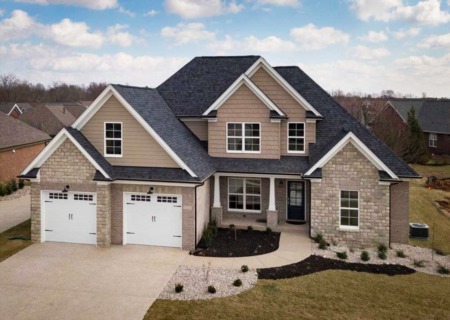 You are viewing the GLAR MLS property details of the real estate listing at 1464 Cherokee Rd Louisville, KY 40204, which is located in the Highlands neighborhood, includes 3 bedrooms and 3 bathrooms, and has approximately 2860 sq.ft. of living area.